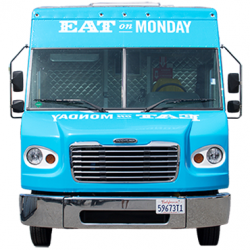 Eat on Monday – Good Food Everyday! Want our truck and great service at a private event? 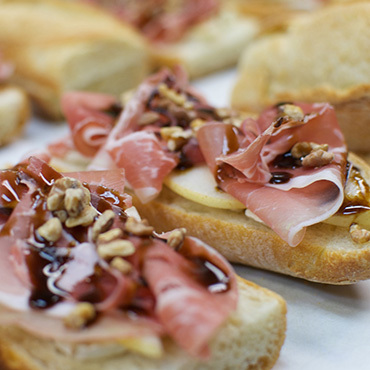 We cater for all types of events from corporate lunches to super awesome weddings! Let us know what we can do for you! Want our food delivered to your office or party? 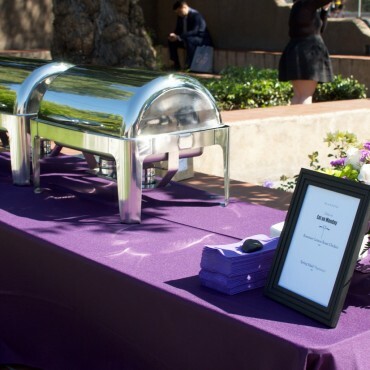 We offer our AWESOME menus delivered right to your office or party venue! It's not 30 minutes or less, but it'll be on time and yummy! 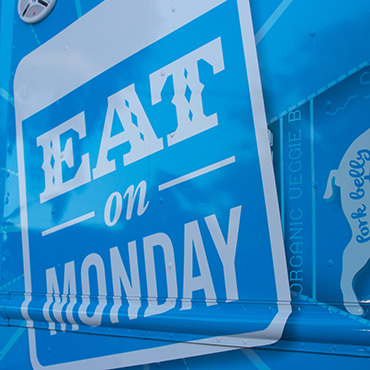 Book our food truck for your next public event! Are you coordinating a fundraising event, large festival, or a great cause that requires a food truck as a food vendor? You found the right place to book us!